Quick! Somebody invest in wherever they order butter from. Every meal she makes has at least one stick of butter in it. 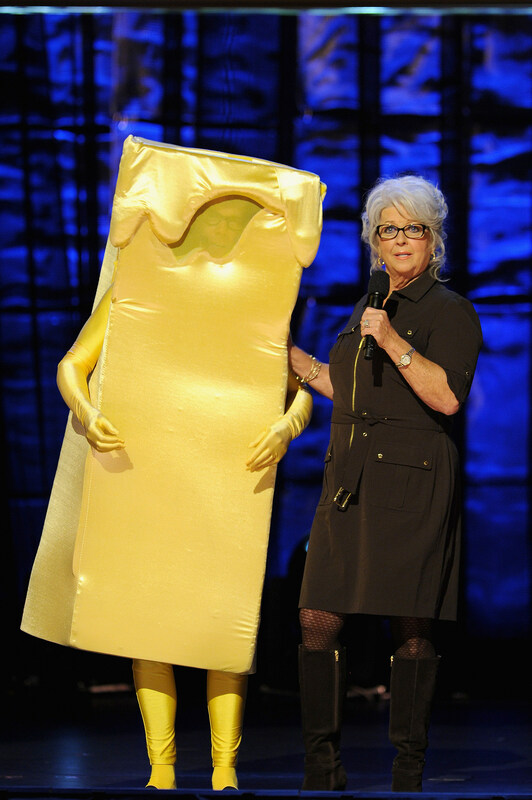 Paula Deen is one of the more popular celebrity chefs out there. She has her own show on the Food Network, her own line of cookware, and a chain of restaurants. One of those restaurants is set to open in North Texas in the Fairview Town Center just south of McKinney. This will be the first Paula Deen's Family Kitchen in Texas. The restaurant features Paula Deen's famous southern style cooking. Fried chicken, meatloaf, ribs and pork chops are the most popular items on the menu. The restaurant also has a store that you can buy some of Paula Deen's kitchen decor. The new Paula Deen's Family Kitchen in Fairview, Texas is set to open in the spring of 2018. Another location is planned for San Antonio.